Go to www.SFRhub.com to custom search and view additional information! 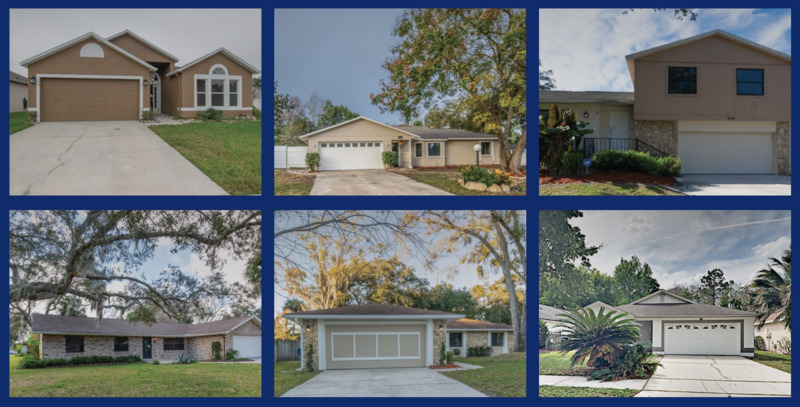 This Orlando-based dynamic portfolio offers a number of homes available for purchase that change on a weekly basis. This portfolio consists of existing properties in which the seller has the ability to add or remove properties continuously. This dynamic portfolio is cherry-pickable with a minimum purchase of five homes, allowing an investor to select only those homes that meet their specific investment criteria. With the ability to customize the portfolio, investors can purchase in bulk directly from the seller and create the highest yields and returns on SFRhub.com. The homes in this portfolio have gone through recent renovations and are in like-new condition. With fewer potential repairs, operating expenses will decrease, increasing the bottom-line net operating income. 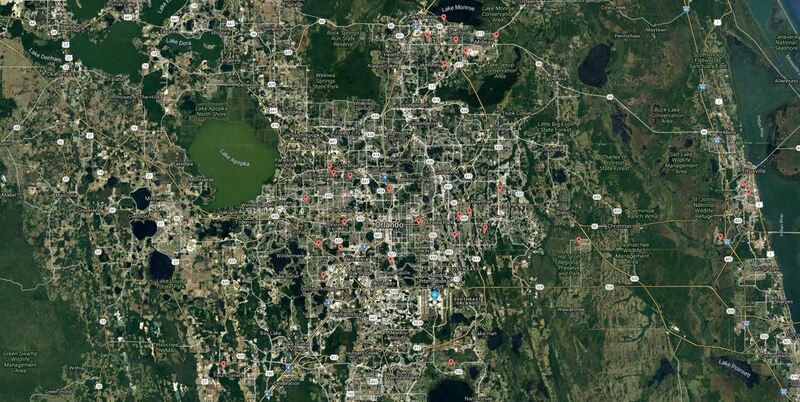 The portfolio is mainly comprised of properties located throughout the Orlando area in cities including, but not limited to, Orlando, Sanford, Deltona, Titusville, Kissimmee and DeLand. The Orlando market is currently growing in both employment rates (4.0%) and household size (2.7%), according to *John Burns Real Estate Consulting. Home occupancy rates are at an incredibly high rate of 91.7%. The median single-family rent is approximately $1,498 per month, with year-over-year growth of 5.3% from 2017. Florida is widely known as the Sunshine State, but it is also well-known for its business-friendly environment offering low corporate income tax rates and no personal income tax. These tax situations continue to rank Florida as one of the top states to do business. As Florida is in proximity to the ocean, this largely influences multiple aspects of Florida culture and daily life. Orlando, nicknamed "The City Beautiful" is also known as the "Theme Park Capital of the World", attracting more than 68 million visitors, who spent over $33 billion in 2016. Not only is the tourism industry one of the main driving forces in Orlando's economy, but the city itself has also become a leading tourism destination in the world. Orlando is home to Walt Disney World Resort, Universal Orlando Resort, Fun Spot America Theme Parks, and SeaWorld Orlando. According to the U.S. Census Bureau, the Orlando metropolitan area had a population of 2,509,831 in 2017, making it the sixth-largest metropolitan area in the southern United States. 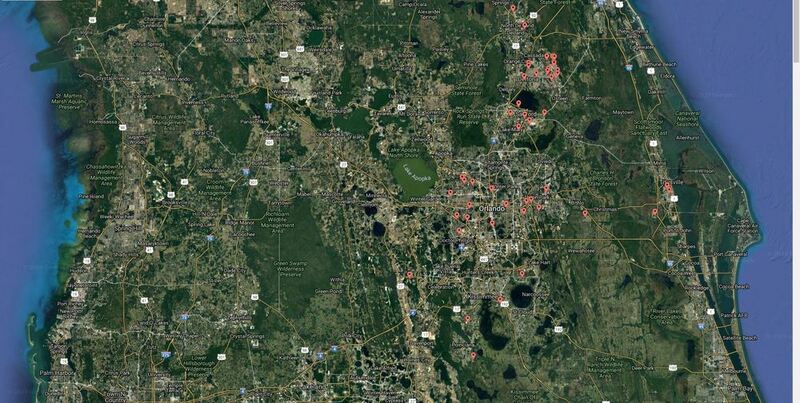 Orlando is a major industrial and hi-tech center. The metro area has a $13.4 billion technology industry employing 53,000 people and is a nationally recognized cluster of innovation in digital media, agricultural technology, aviation, aerospace, and software design. Metro Orlando is home to the simulation procurement commands for the U.S. Army, Navy, Air Force, Marines, and Coast Guard.